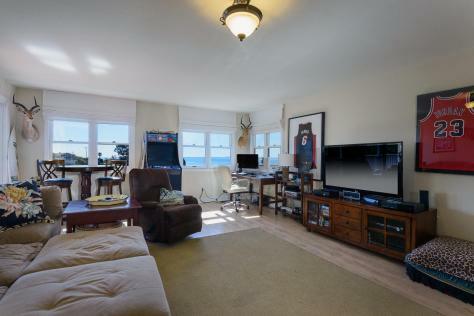 Enjoy sunny sea breezes by day and a galaxy of stars all night in this private ocean view oasis. 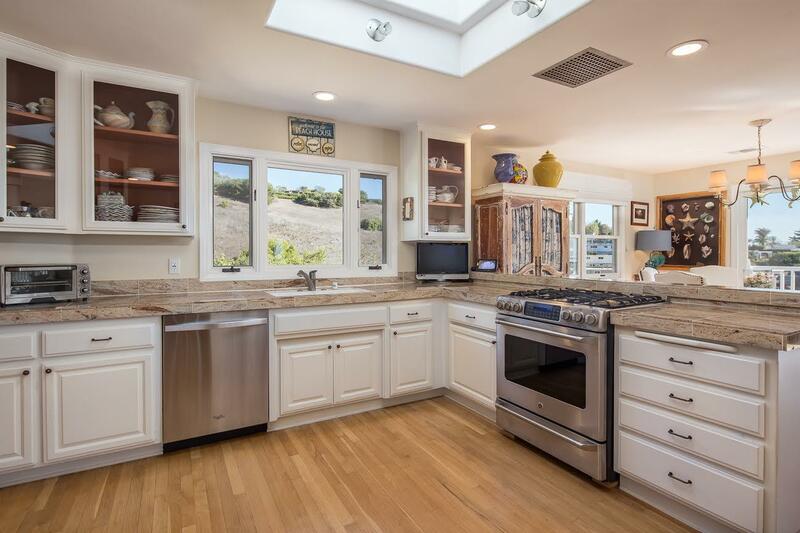 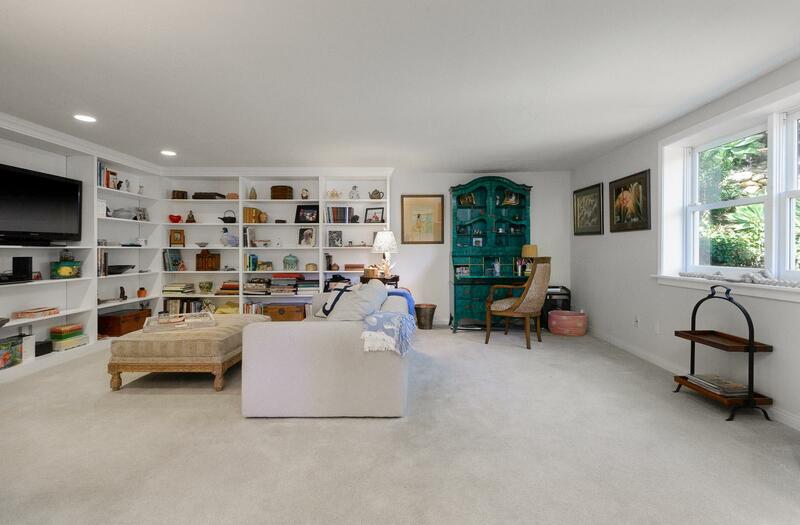 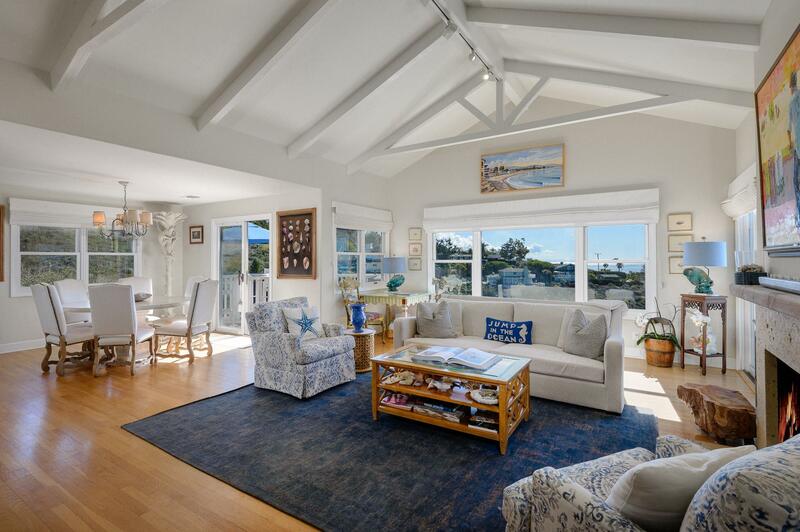 Set in the Summerland foothills at the end of a quiet cul de sac, this Nantucket style home is right out of Coastal Interiors! 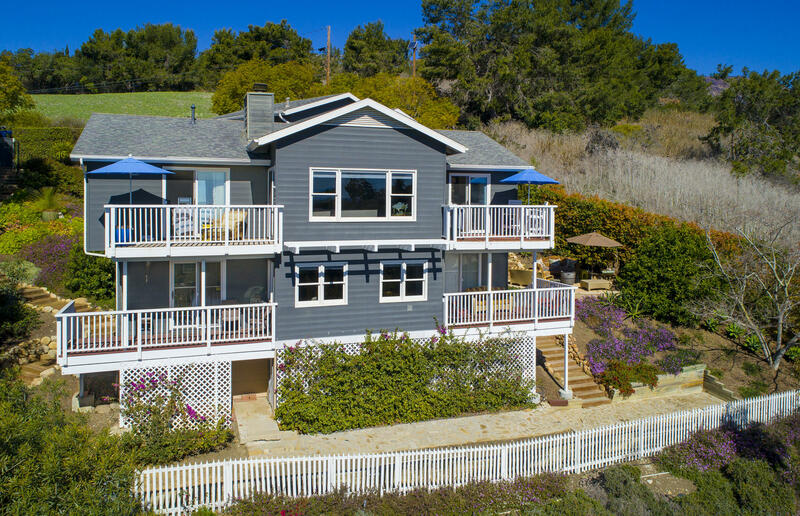 Located close to Summerland village and just steps to the Polo Club hiking trail, this sunny 3 bedroom home is ideal for a weekend getaway or main residence. 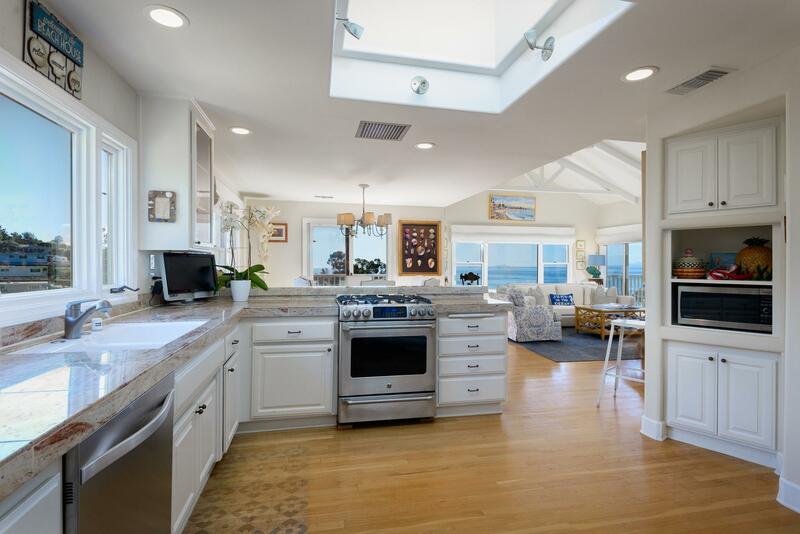 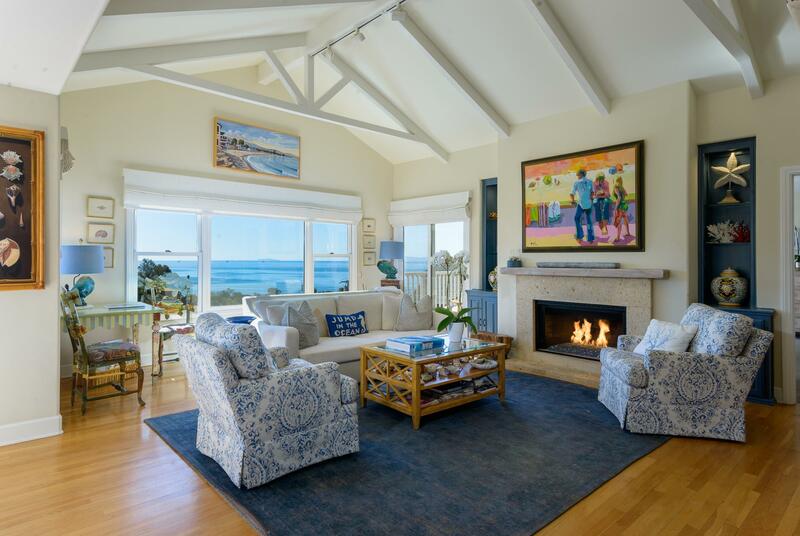 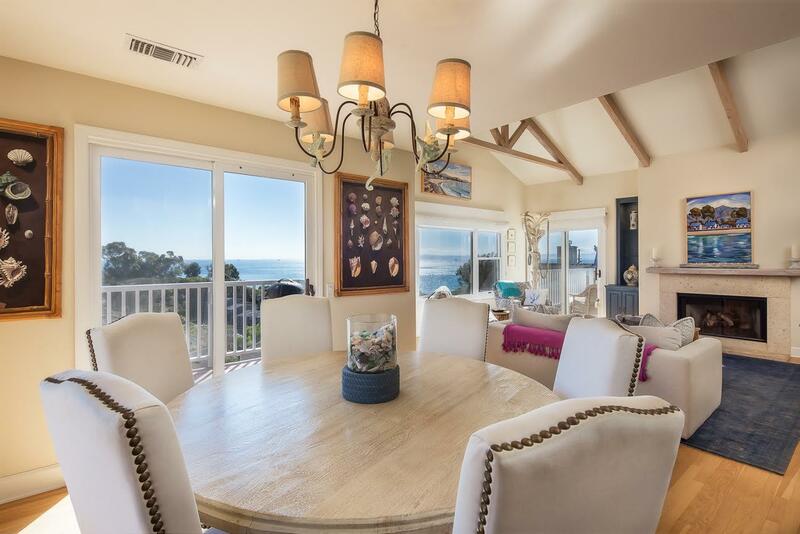 When you enter the front door you are greeted by ocean views, an expansive great room with vaulted ceilings, an adjoining gourmet kitchen and dining room and a cozy den. 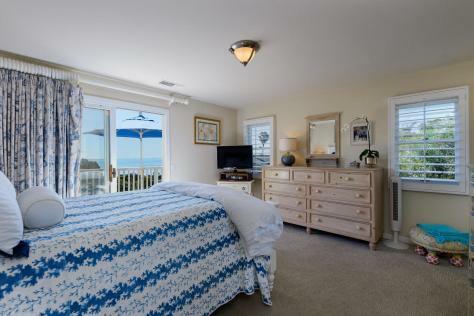 The master bedroom suite also has ocean views and is just off the great room. 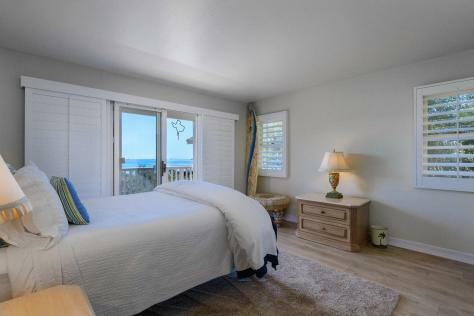 The lower level is reached by elevator or stairs and has two bedroom suites and a large family room all enjoying access to the outdoor balconies, gardens and offering views. 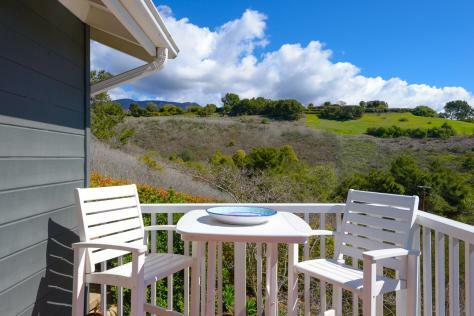 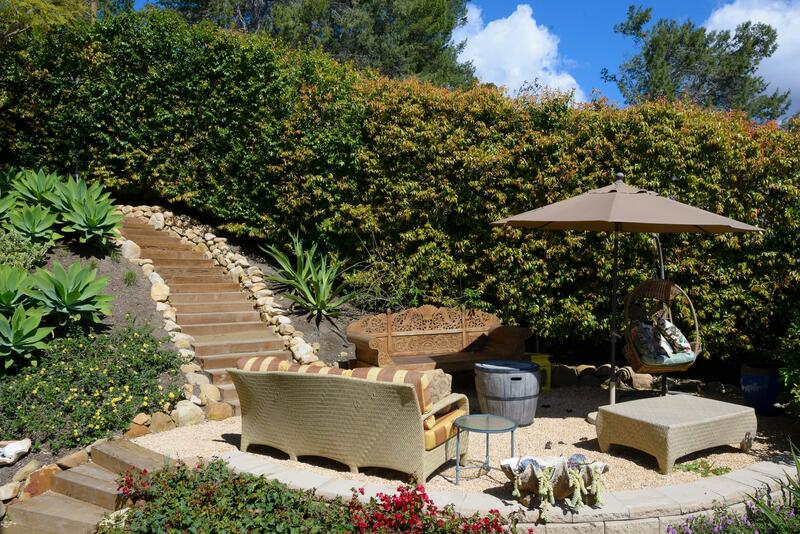 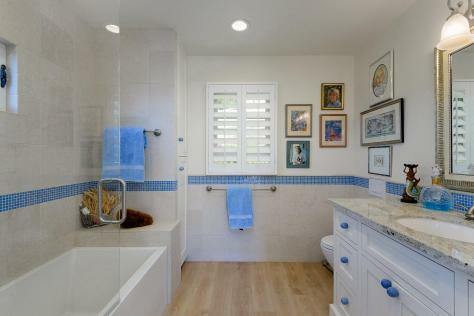 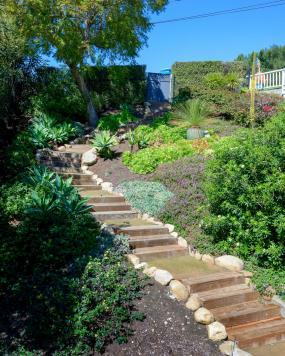 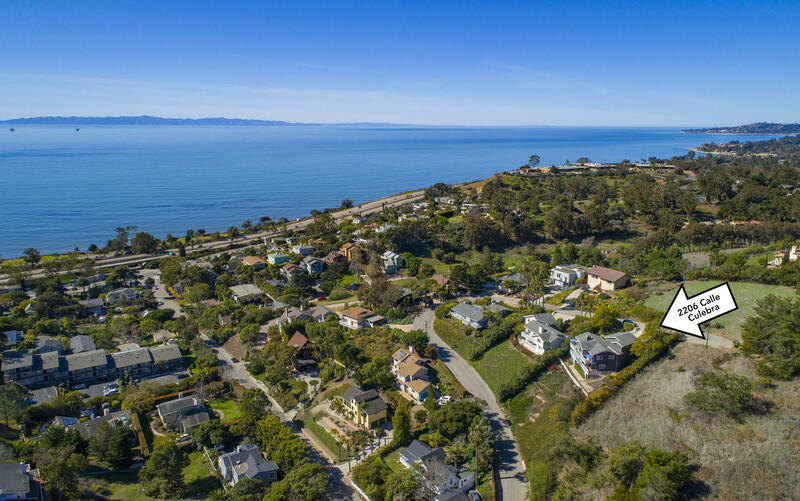 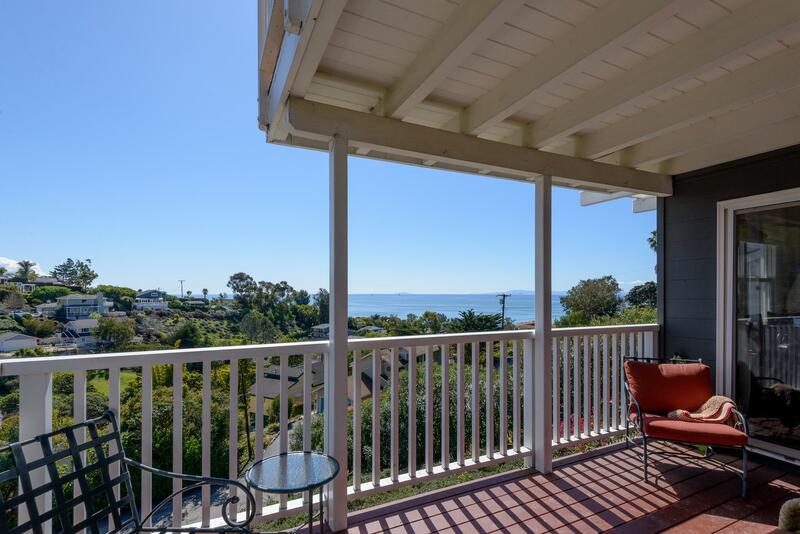 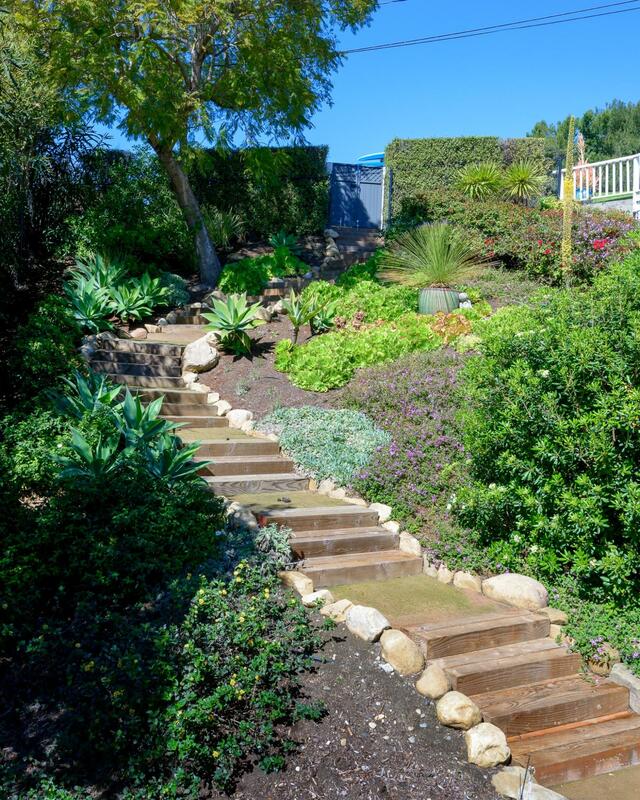 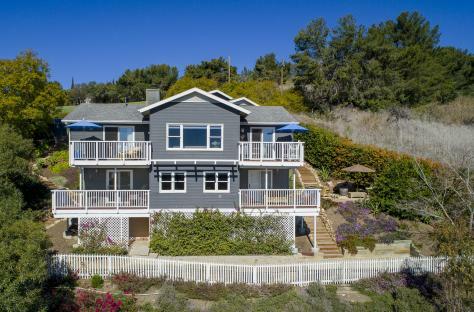 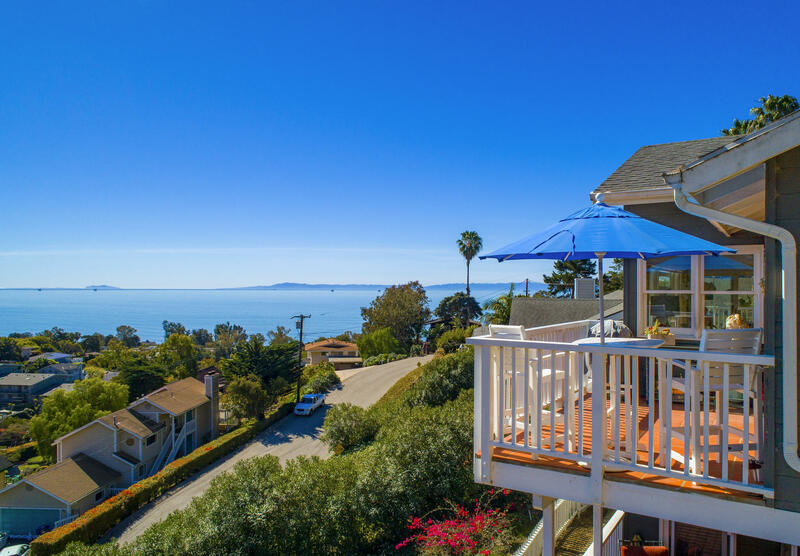 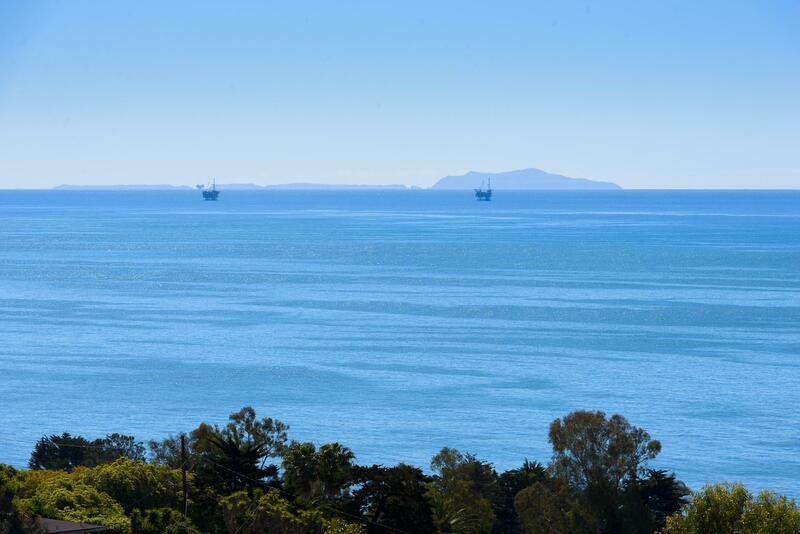 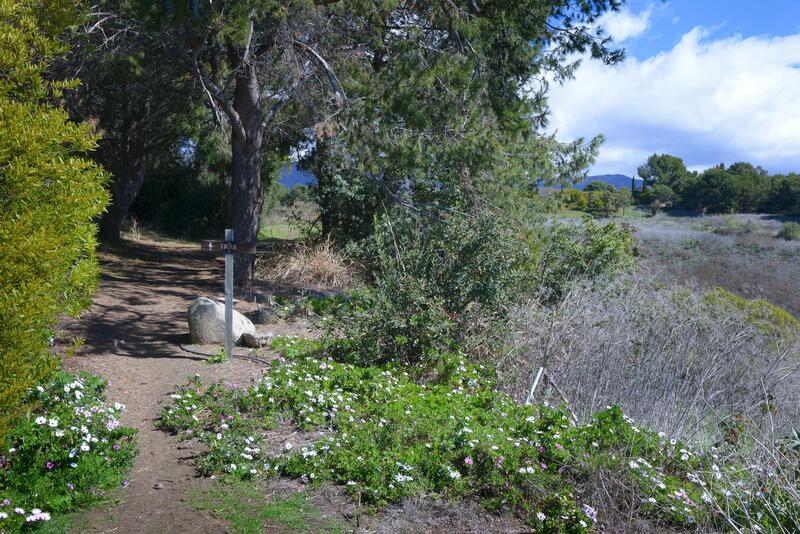 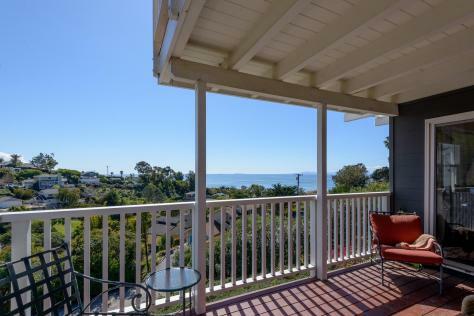 This sanctuary by the sea will make you feel like you are perennially playing on vacation yet located only a few moments to Montecito and Santa Barbara. 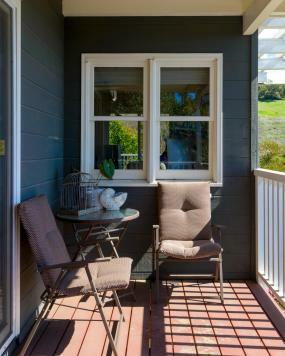 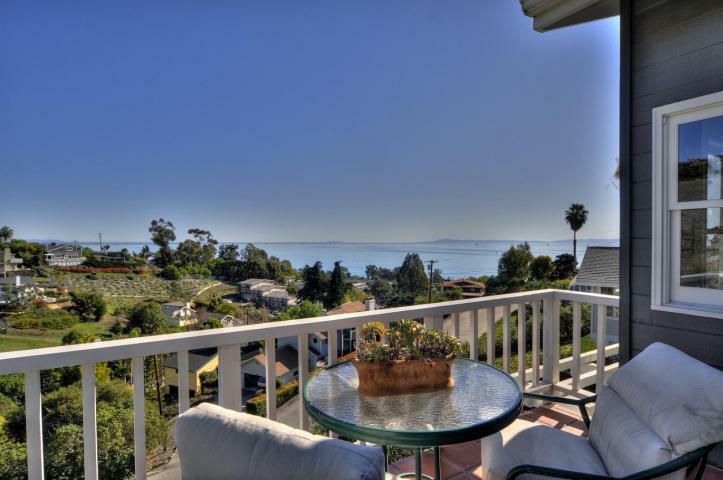 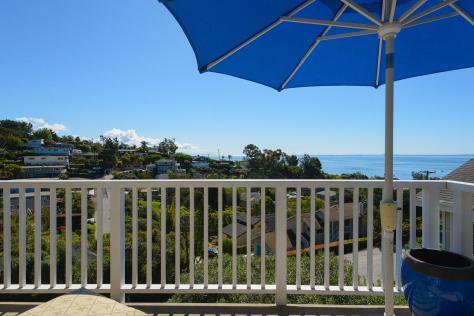 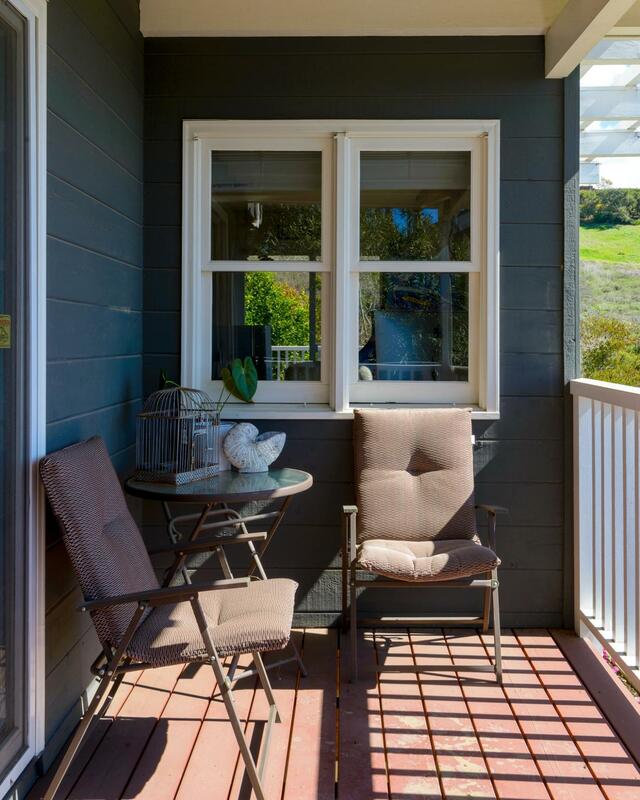 Not to be missed, this is one of Summerland's best properties! 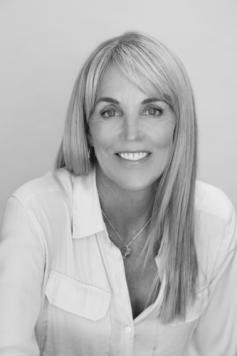 2206 Calle Culebra, Summerland, CA 93067 from Nancy Kogevinas on Vimeo.